Mumbai, 16 July 2018: The 150th edition of the Mahindra Great Escape, one of India’s most popular off-road adventures, concluded successfully in Lonavala on 14 July. With over 60 2WD and 4WD vehicles from the Mahindra stable manoeuvring the challenging route, the drive received an overwhelming response from off-road enthusiasts; with participation from Mahindra customers from Mumbai, Nashik, Pune and neighbouring areas. 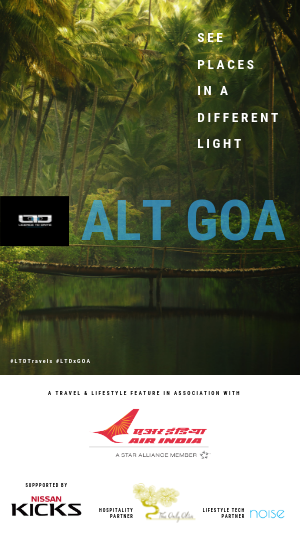 The event was flagged off from Club Mahindra, Tungi at Lonavala and presented an opportunity to explore the area’s scenic terrain which is particularly lush in the monsoon season. The entire range of Mahindra vehicles included Boleros, Scorpios, XUVs, KUVs and Thar CRDe 4x4 were a part of the event. 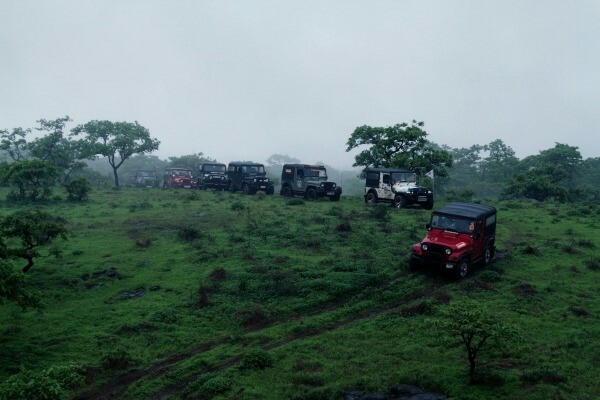 Lonavala offered a picturesque setting for a day of fun-filled off-roading. The scenic yet strenuous terrain ensured that there were ample challenges for all off-roading enthusiasts. 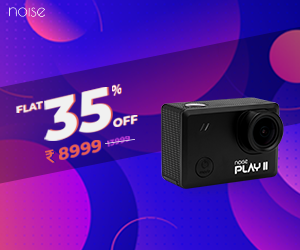 Located close to both Mumbai and Pune, Lonavala gave auto enthusiasts the perfect opportunity to enjoy the monsoon and tackle the challenging route. This year, the competitors got a chance to demonstrate their off-road driving skills through different stages of the natural terrain. There were specially designed tracks for both 2WD and 4WD vehicles, the latter being more challenging. From slippery and steep inclines and descents, to driving through flowing streams and slush, the participants had a chance to experience the true capability of their vehicles and at the same time enjoy the thrill of off-roading. 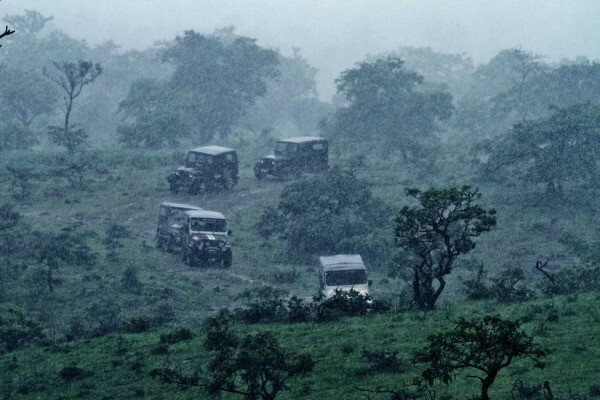 The Mahindra Great Escape was first conceptualised in 1996 as a non-competitive, off-road event meant to encourage Mahindra customers to test the strength and performance of their vehicles on terrain other than tarmac. Over the years, the Great Escape has developed the reputation of being one of India’s most thrilling off-road events with each edition seeing enthusiastic participation from die-hard Mahindra fans and customers across the country.